A community favorite gets a makeover. I've written about and mentioned the switches from Zeal PC several times, and with good reason—they're fantastic. 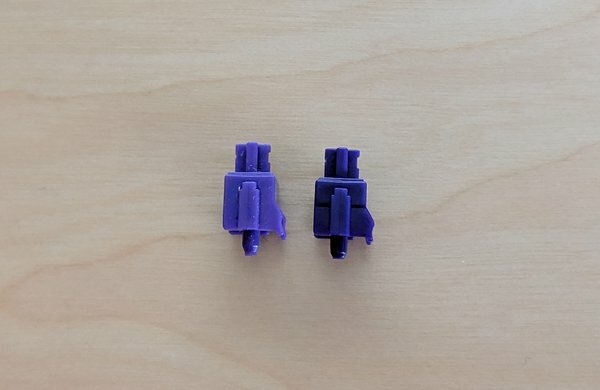 The tactile purple Zealios are my personal favorite keyboard switch, and they're about to get a makeover. Zeal PC is taking pre-orders for the new V2 Zealios, bringing a number of subtle design tweaks that could make for a surprisingly significant change to your typing experience. I have a few samples of the new switches, and they're more different than I expected. The nature of the bump in a tactile switch varies hugely across different switches. Some designs have a bump around the middle of the press, and others up at the top. Some switch designers want the tactility to be subtle, but others want the sharpest tactile experience possible. 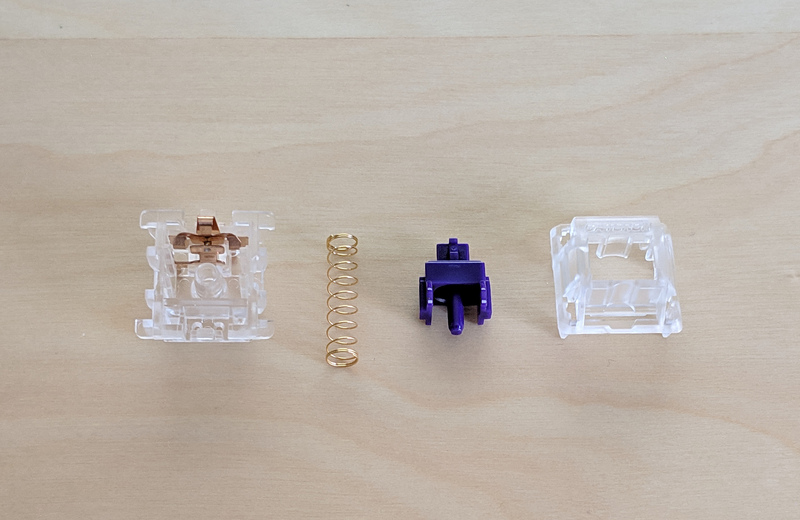 Zealios initially gained popularity because they imitated some features of the famous MX Clear: a large, round tactile bump near the top of the press. However, Zealios were also much smoother and came in various weights. They were essentially Ergo Clears without the hassle. 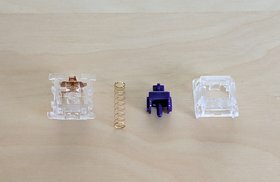 Zealio switches have gone through multiple "rounds" with small adjustments made every few generations. 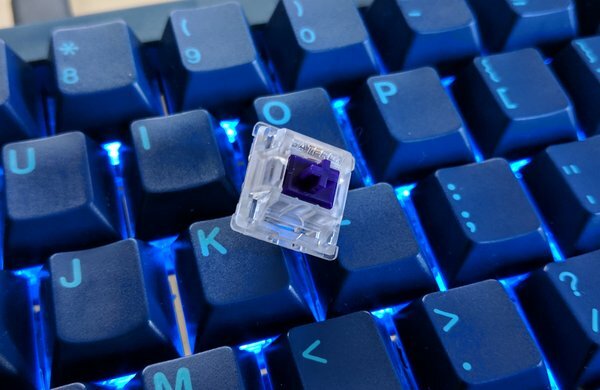 The R11 Zealio switches that started shipping several months ago will be the last ones with the V1 design. Going forward, Zealios will be V2. What does that mean? The switches have a higher, larger tactile bump. Most of the design changes come in the stem, which you can see compared to an older Zealio below. On the right side of each switch in the image, you can see the legs that produce the tactile sensation and also trigger the switch contacts on each press. Notice how the leg is a different shape on the V2—it's a little larger and starts extending outward higher on the stem. The V2 Zealio switches have the bump at the very top of the press; there's no pre-load like on most switches. The bump is larger than on previous Zeal switches as well. These are probably the most tactile switches I've ever used, save for BKE Topre domes. These switches are intense, and I can't wait to get them in a board. The V2 Zealios I have to test are pre-release samples, but I don't expect much to change before release. Like past Zealios, the V2 Zealios will come in four different spring weights: 78g, 67g, 65g, and 62g. Those are all bottom-out weights. For reference, Clears are nearly 100g, and Browns are around 60g. During the pre-order window, you can get packs of ten V2 Zealios for $7.50 each. That's $2.50 off the final price. Zeal PC currently expects the final switches to arrive in December.